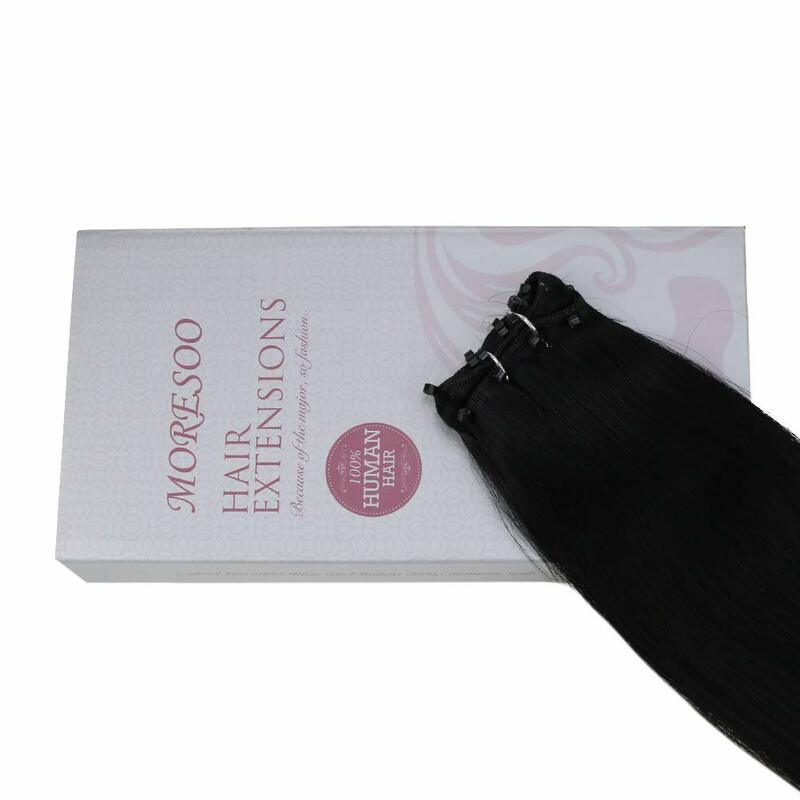 1.Moresoo Hair is a registered brand in US,100% real human hair extensions and human made,please feel free to place orders.50 Grams and 70 Grams both are in stock. 2.Free shipment via USPS,usually needs 7-10 business days,Expedited shipment via DHL or FedEx,you could receive your pack within one week,if you choose fulfilled by Amazon,you would get your pack within 3 business days. 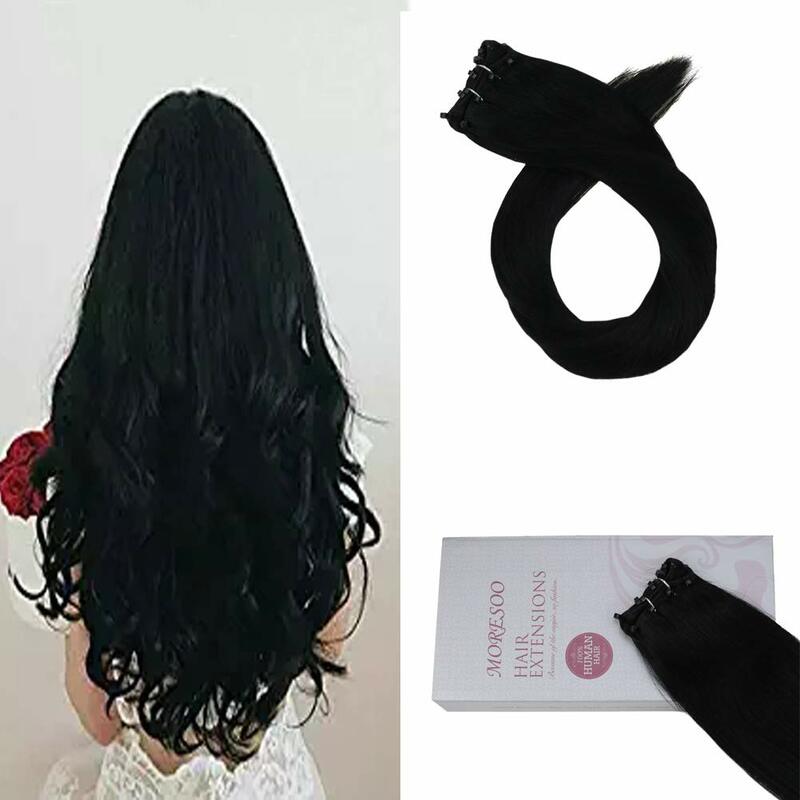 3.Unconditional return as long as you do not like the hair,full refund will give to you when we receive the pack without any damage,if you have any problem,please let us know,we will try our best to help you. 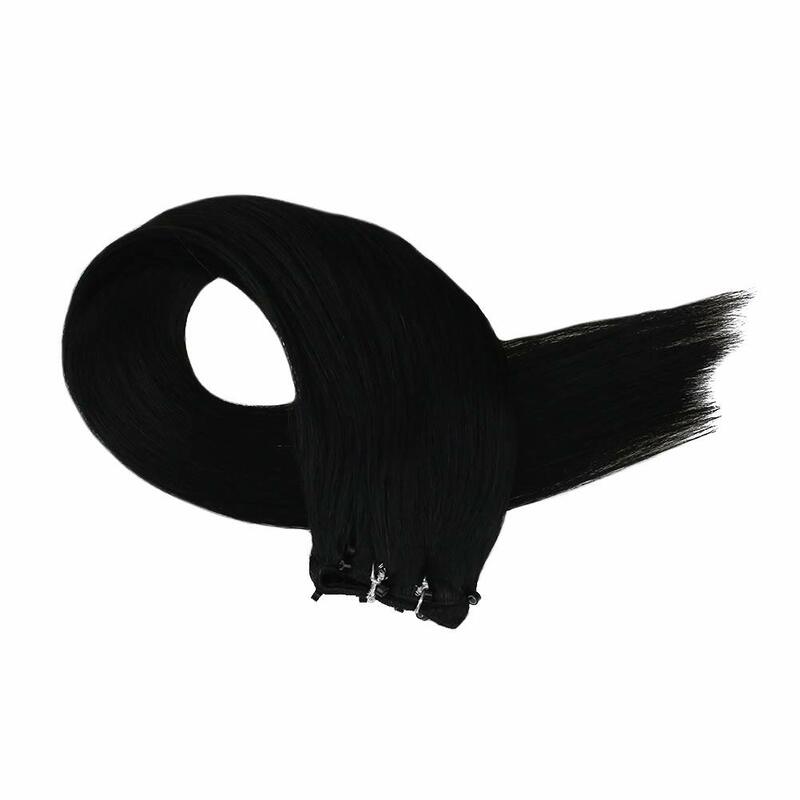 Moresoo is a registered brand in US,with the great support of High Quality factory,Moresoo could not only provide service to personal but salon owners,please feel free to contact us,if you need a wholesale price or customized service! 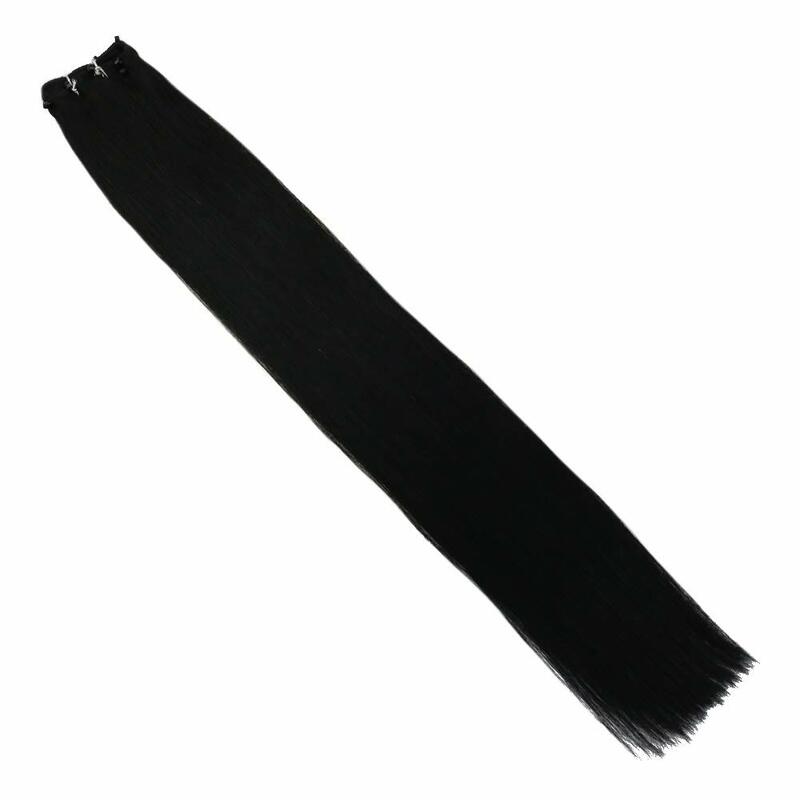 Moresoo Beaded Weft Hair Extensions is a new type weft.No more sewing, braiding or gluing. 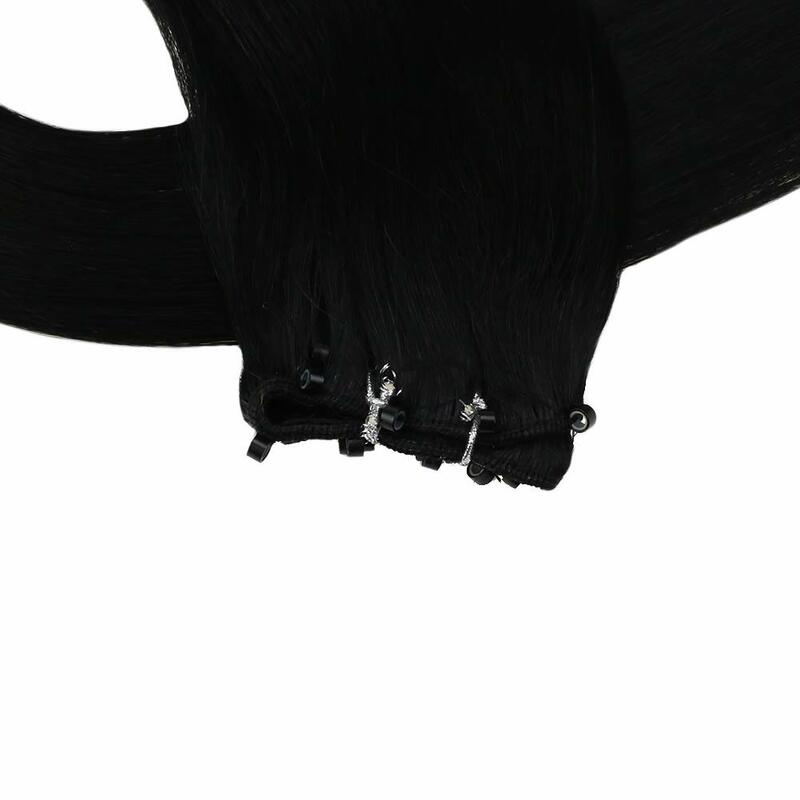 Our beaded weft extensions combine a weft with microbeads for faster installations.Beaded Weft Extensions offer the best of both worlds: the density and coverage of a sew-in weave with the durability of fusion i-tip extensions. 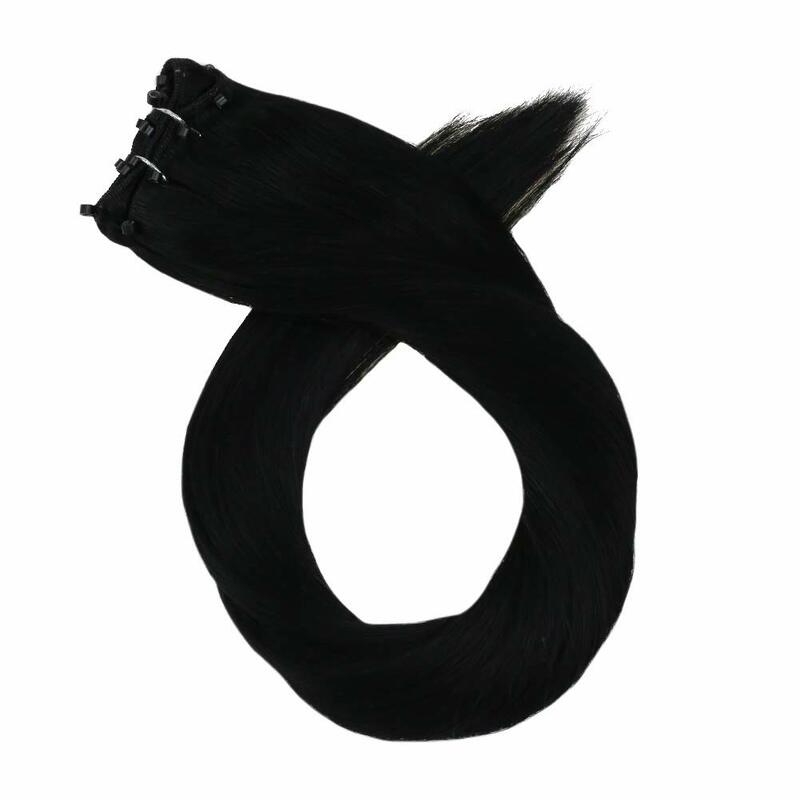 The installation couldn’t be faster or simpler…no glue, heat, tape or chemicals that can damage hair and the follicle. 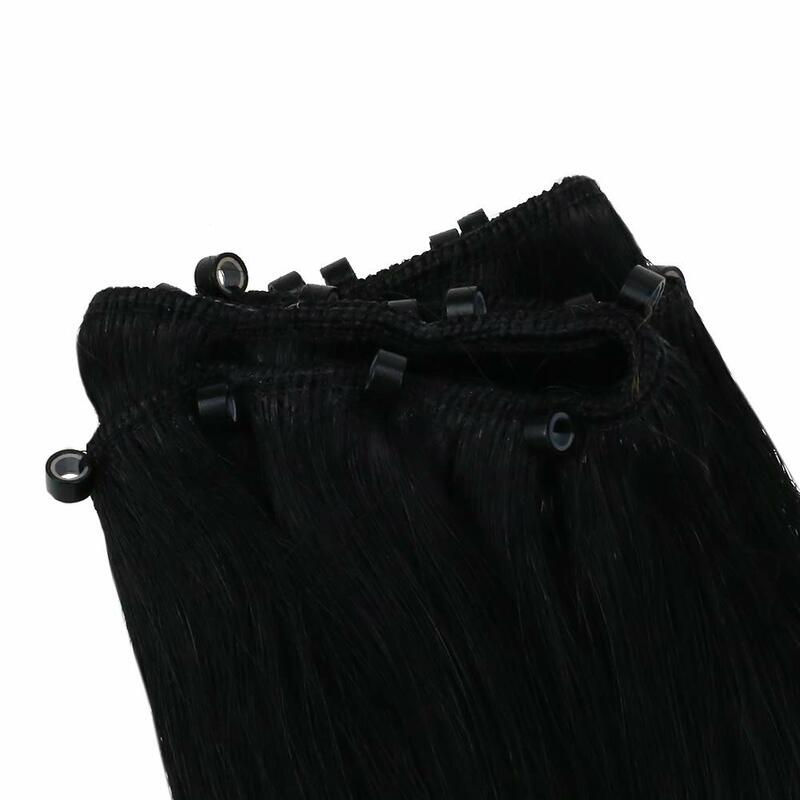 4.We provide customize service,if you have any color or size need,please feel free to contact us,we will try our best to help you! 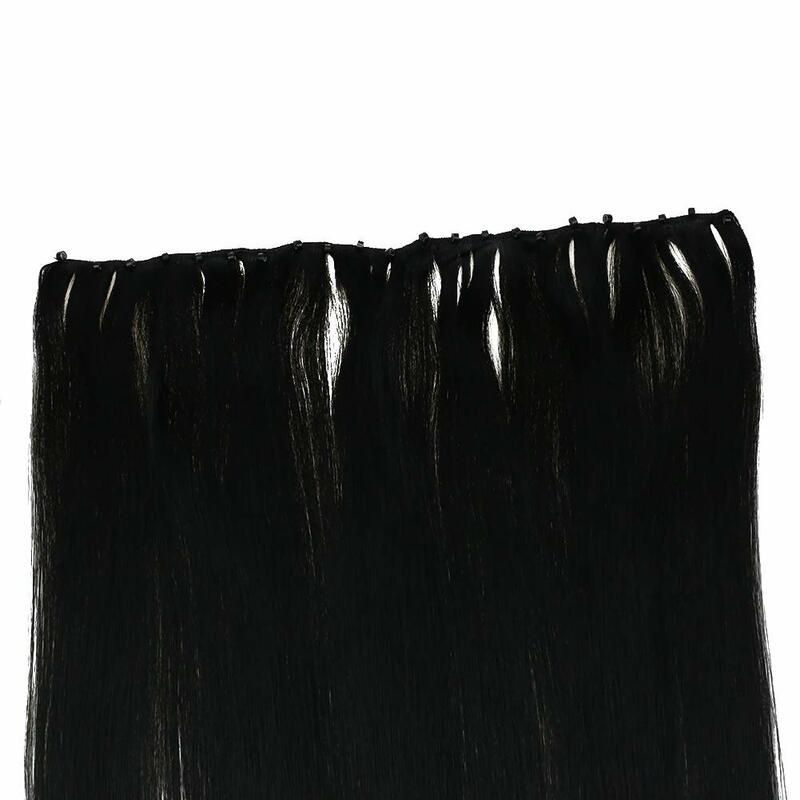 5.Photos of products are taken by ourselves,a little color difference are allowed,because of lights or other factors.